Today we’d like to introduce you to David Williams and Elizabeth Podany. David and Elizabeth, let’s start with your story. We’d love to hear how you got started and how the journey has been so far. Like any good conversation, ours began over a cup of Costa Rican coffee. At the table were two groups of teachers, one from an area high school, another from an area elementary school. We talked about our experience in the classroom and our dreams for education. We talked about how our classrooms were environments that forged future opportunities for students and how a school should be a place where students can grow in their voices and passions. Additionally, we told stories of challenges we had designed for our students from a lemonade war with competing lemonade stands to a school-wide medical mystery where geography students had to track the spread of a fictitious disease. We had seen in our classrooms the power of belonging to a group and we wanted to build a school where this was possible for all students. After the conversation, I (David) turned to my colleague and said, “Do we look desperate if we call them right now and say we are in?” He laughed and we played it cool for a few more hours before calling the other team and combining our talents. Independently, both teams had been working at a charter application to launch a public charter school. With only two months remaining before the deadline, we had to get to work. The next time we met, we celebrated with a cake that said “The Great Marriage.” The honeymoon wasn’t long and 456 pages later, we turned in our application to the state of Texas. This was 2012 and out of 49 applications to the state, only 8 were awarded charters and ours was one of only 4 to receive unanimous approval. From here, we set out to “buy a house” and prepare for “kids” – 640 of them in grades PK-8. We opened for the first day of school on September 3, 2013. Today, we are graduating our first group of seniors and serve over 900 students in grades PK-12. We have two sites: our Early Childhood Campus for grades PK-2 (affectionately called Lil’ Tech) and our 3-12 campus, also known as Big Tech. As one community member told us, “our students have a light in their eyes” that she doesn’t often see. Our PK students held a crayon drive to donate to children in developing countries. These students had to iterate on ways to repair and restore broken crayons. Our 3rd graders partnered and made “buddies” with a local nursing home and presented them with personalized artwork. Our 5th graders co-designed a dog park with the City of Cedar Hill and TriCity Animal Shelter. 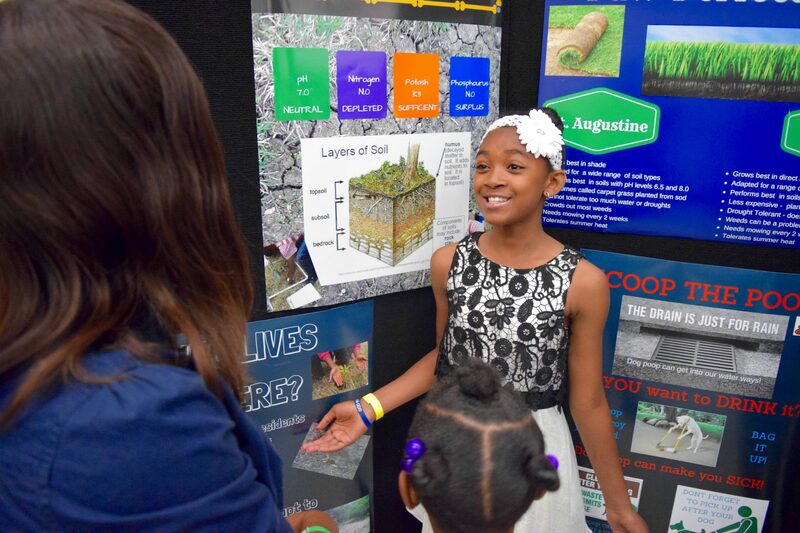 Our 7th graders designed and hosted our annual exhibition of learning entitled Forge On where over 3000 members of the community come to see our students’ learning on display. 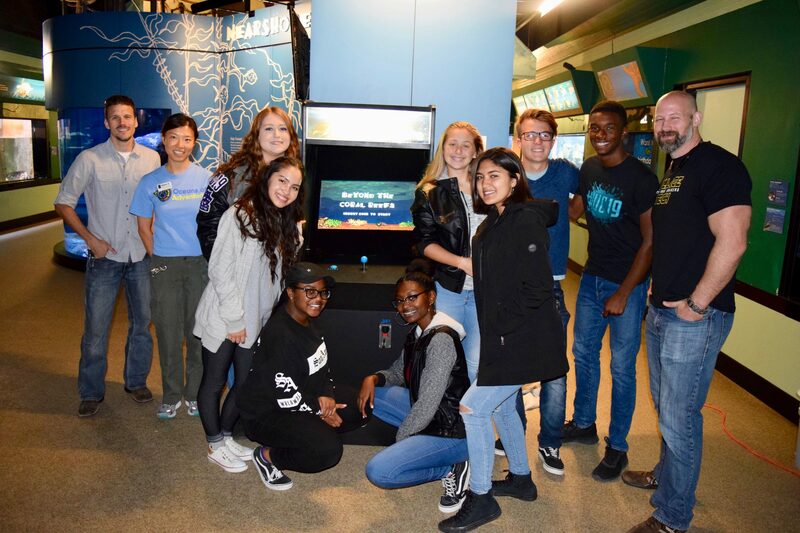 Over 2 years ago, our 9th graders (now juniors), partnered with the Dallas Zoo to raise conversation awareness for endangered species and three weeks ago installed an arcade game that they designed, built and coded into the Children’s Fair Park Aquarium in Dallas. Last year, our juniors participated in professional internships with Charlton Methodist, SMU’s Deason Innovation Gym, the Mexican Consulate in Dallas, and more. 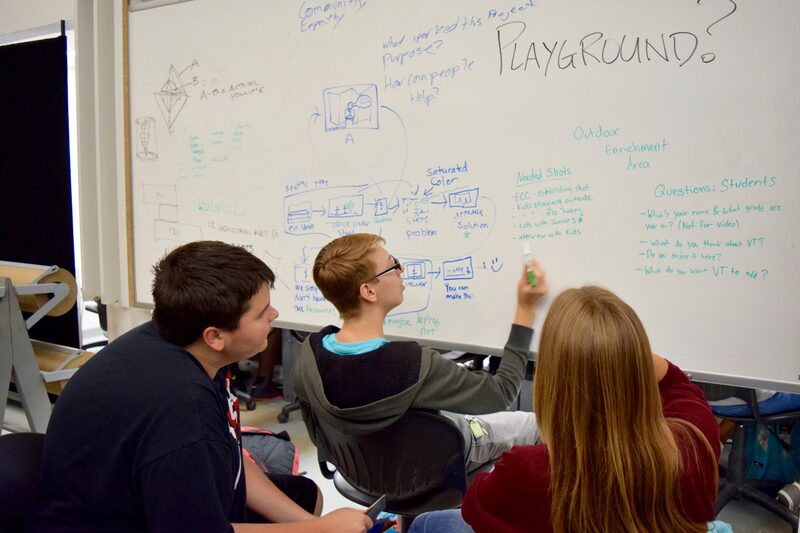 Our seniors are now working through their Senior Summit, a capstone project of their design to show off their technical, academic, professional and social-emotional skills. 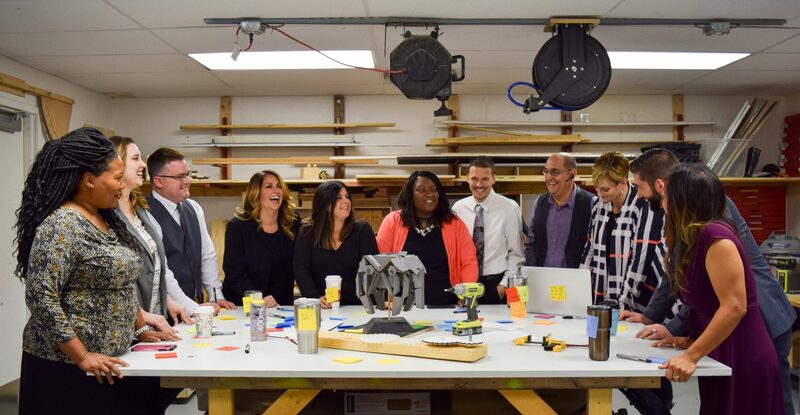 We are living out our mission of providing students with great teachers who are working together to cultivate character, design real challenges and establish an authentic community. In January, we will break ground on a permanent campus in Duncanville that will open in the fall of 2018. This will serve all of our PK-12 students. The year we started, we had a short runway to find property and build a school. Despite numerous empty buildings in the area, property owners were still cautious from the recession and were not willing to close deals on contingency. Once our charter was approved in November, we had 9 months to secure property, build a campus and open school. We found a church in Cedar Hill that planned to relocate and would lease us their 10 acres and facility. This would provide some administrative space; however, our classrooms would need to be in portable buildings. In the end, we started construction 45 days before the start of school and completed it to open only 3 days after our originally planned start date. Our entire team welcomed the first portable building to arrive on campus that summer – it was the first of twenty to house grades PK-8 connected by 18,000 square feet of deck. While the outdoor campus has its positives, the weather can be a challenge from the hot summers to the rainy winters and it turns out that elevated decks freeze at 34 degrees, not 32. Also, there is no space on this campus for a gym so PE happens outdoors or in the portable cafeteria and our athletic teams play at local fields and area rec centers. Despite these challenges, we still received an email from a high school student who said that even though he is excited to relocate to a new facility, he would like to find a way to use some of the deckings to create a memorial wall or keepsakes for our founding families. Alright – so let’s talk business. 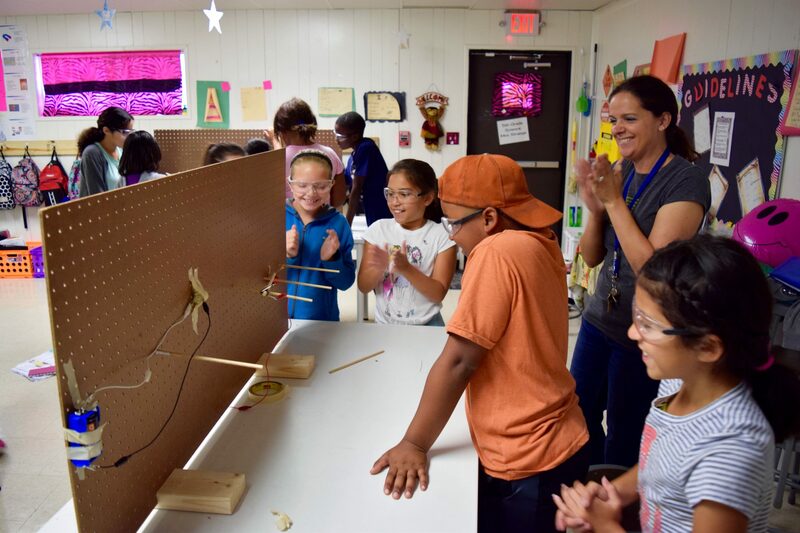 Tell us about Village Tech Schools – what should we know? Integrity and empathy are at the heart of design, therefore we, Prioritize character and compassion. Teachers design meaningful work, therefore we, Support the teacher as designer, inquirer and artisan. All students have something to contribute, therefore we, Provide opportunities for students to develop their strengths and produce work of depth and quality. 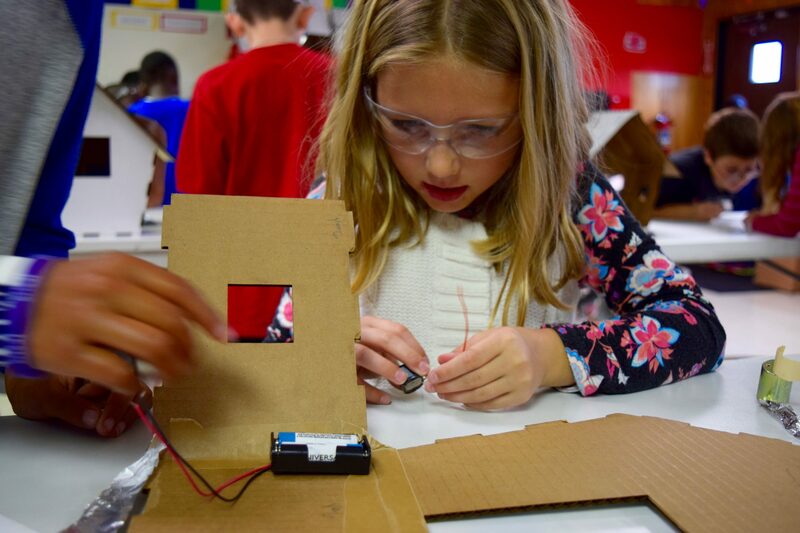 Integrate subjects, skills, and the world, therefore we, Make learning rich by connecting subjects, skills and students to the world beyond school. Build genuine relationships with students, therefore we, Create settings where teachers and students can know each other well. As a result of these design principles, we integrate four areas of innovation. We are a Leader in Me school training our students in Covey’s 7 habits of highly effective people. 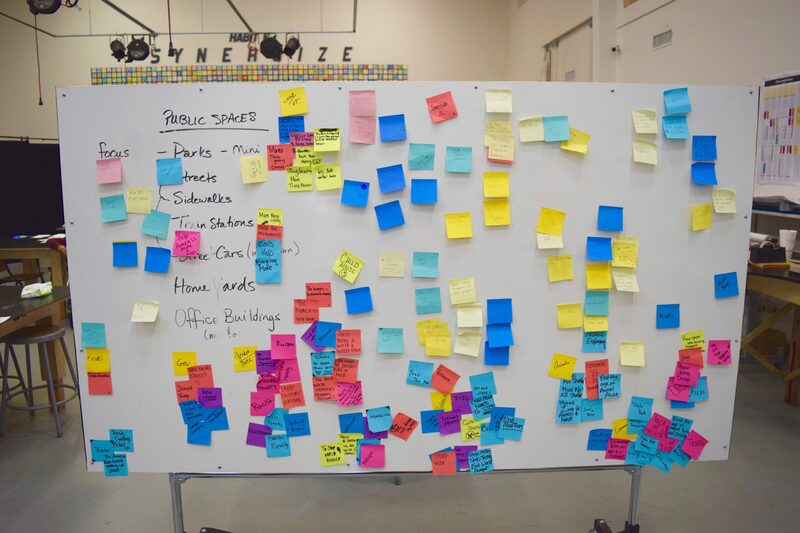 We train our students and staff in design thinking, a creative solution-finding methodology that equips students with skills to understand people and their challenges, define problems, ideate possibilities, create solutions and reflect on their learning. Central to our campus life is the Forge, a multi-disciplinary design studio where students learn graphic design, engineering, making, building and art. Finally, we assess students on mastery of skills through an assessment system of mastery or competency-based grading. This is in order to achieve technical, academic, professional and social-emotional success for our students. Even in the age of Google, students still need to acquire knowledge, it is more critical than ever that they can apply this knowledge in a broad variety of disciplines and contexts. We are most proud of our students for their ability to step into leadership roles, whether through campus service, student ambassadors or abroad. For instance, one of our seniors participated in a Global Student Leadership Summit in Italy on the Future of Food. Not only was he on the team with the winning design for utilizing drones to help irrigate crops in the developing world, he was the team member who contributed the idea. 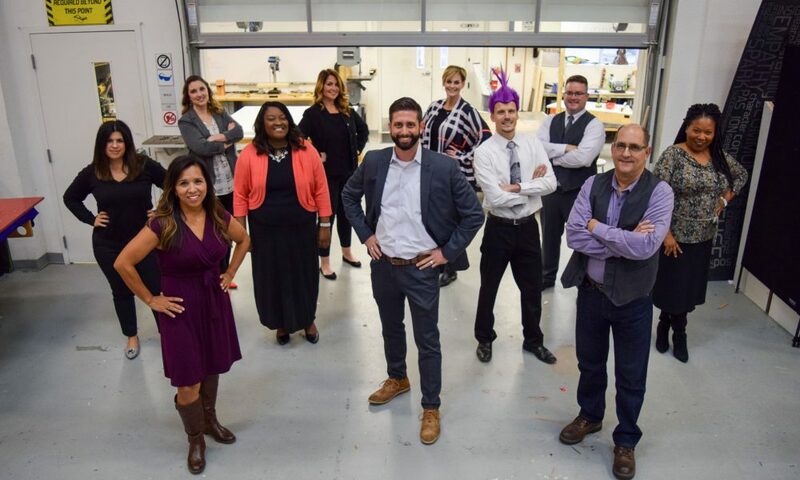 We are also proud of their creative capacity that is on display in the Forge – from students mastering the Adobe Creative Suite to design portfolios and websites and personal logos to figuring out how to use the laser cutter to cut one of a kind business cards or the CNC machine to build furniture for a trade show booth. Finally, we are proud to hear students call this school a family and to know they belong. Students are quick to welcome new people and accept one another for who they are. We behave with creativity, drive and heart because every situation needs us to roll up our sleeves, put our heart into it and use a little imagination. Address: 1010 E. Parkerville Rd.